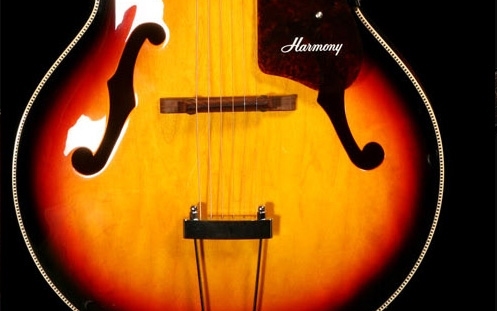 Jazz&Archtops | Dedicated to jazz music performed (mainly) on archtop guitars. 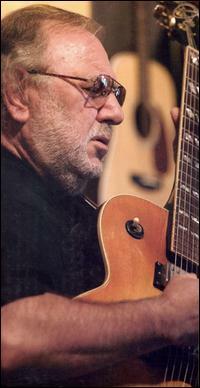 Joe Diorio may not be known to jazz lovers or even to jazz guitarists to the same extent as, say, Pat Martino or Pat Metheny. He is, however, an innovator who is certainly on par with the two Pats. He shares with Martino the experience of suffering a near-fatal illness (Diorio had a stroke in 2005) and having to rebuild his chops almost completely. Here is an illuminating account of Diorio’s career, stroke and recovery. There is plenty of Diorio material on YouTube. And here are the Amazon.com results for Diorio. “Solo Guitar,” his breakthrough album, is highly recommended!